As journalists are increasingly targeted and killed in conflict zones around the world, it is not surprising that a recent Stockholm Internet Forum session began with the question: Can there be safe media in conflict? The Stockholm Internet Forum is an annual international conference that brings together experts and activists to discuss how a free, open, and secure internet promotes human rights and development worldwide. To discuss the increasing dangers of media in areas of conflict and potential solutions, the Forum’s timely session on Safe Media in Conflict and Chaos, moderated by Laurent Giacobina, Project Director of Closed States at Internews, brought together media representatives Saoussen Ben Cheikh of Internews, Paulina Gutierrez of ARTICLE 19, Gürkan Özturan of Dokuz8NEWS, Hadi Al-Khatib of the Syrian Archive, and Andreas Reventlow of International Media Support. Each of the panelists spoke about the grave dangers journalists face when doing the vital work of reporting on human rights violations from the front lines. Panelists emphasized that this phenomenon is fueled by the reality that those who target and kill journalists can generally do so with impunity. 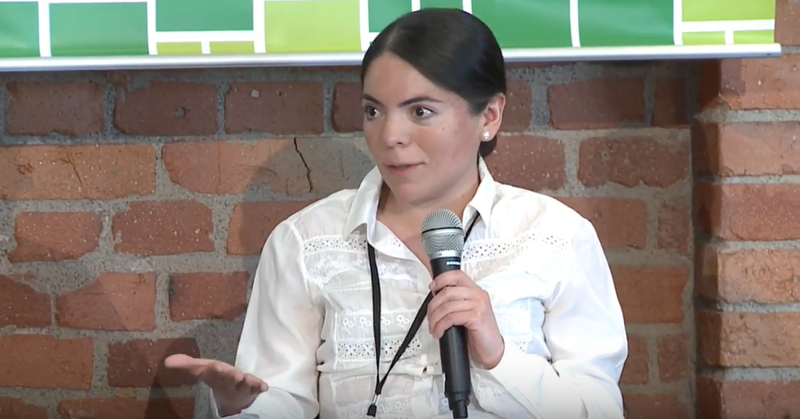 Human rights lawyer Paulina Gutierrez of Article 19 said that murders of Mexican journalists skyrocketed in in Mexico last year and that 97 percent of the killings are not prosecuted. She also noted that 2017 is looking to be even more deadly for journalists in Mexico. In Turkey, since the July 2016 coup attempt and resulting declaration of emergency rule, the Turkish government has become the top jailer of journalists in the world, imprisoning 160 journalists and shutting down 180 journalism institutions. While the panelists shared shocking stories about the dangerous realities of media in conflict zones, they also emphasized a surprising amount of hope — hope primarily emanating from innovative, citizen-driven responses to conflict. “In all desperate moments, I think there is still hope,” said Gürkan Özturan, whose organization helps journalists use internet platforms to communicate verified news throughout Turkey, meeting a need for accurate, reliable information. 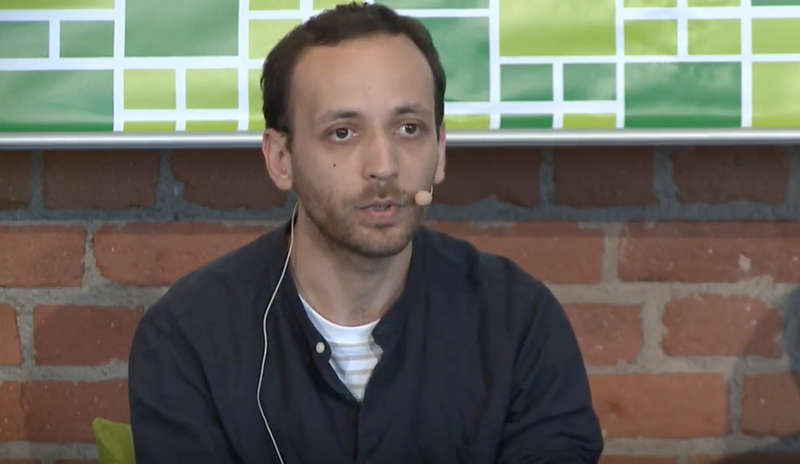 Similarly, Al-Khatib described how, at Syrian Archive, evidence-based, open-source investigation and verification can help document human rights violations and allow citizens to counter deceptive government narratives. Verification work on the Syrian Archive’s thousands of videos is collaborative and includes contributions from organizations such Amnesty International, Bellingcat, and various universities from around the world. “It is the solidarity and collaboration that I have seen even after seven years of war that can still give us the hope to continue the fight against repression,” Al-Khatib said. Safe Media in Conflict and Chaos panel from the 2017 Stockholm Internet Forum. Panelists urged conference participants not to succumb to apathy in the battle for accountability during protracted, violent conflicts. Because citizen journalists choose to risk their lives daily to capture evidence of human rights violations, they say it is imperative that the international community not turn away. The information journalists gather in extremely dangerous situations can serve as the first draft of history and, even more importantly, as evidence to convict perpetrators of war crimes, crimes against humanity, and genocide.